Have you ever tried any rice cooker recipes? While I had seen some on Pinterest and knew some of my friends cooked in their rice cooker, I had never tried it myself. It isn’t that I don’t think it is a good idea (quite the contrary), I never really think about it. That and some of the recipes I have seen just didn’t seem good for my own family. When I started hearing that you could make some pretty complicated, delicious dishes in your rice cooker though, I was intrigued. I mean, who doesn’t like the idea of fresh Japanese or Chinese dishes in your own home? To help make experiment a bit easy, I was delighted when I was asked to review The I Love My Rice Cooker Recipe Book by Adams Media. Once it arrived, I couldn’t wait to start reading! The I Love My Rice Cooker Recipe Book: What Is It? Okay guys, I won’t lie, this cookbook far exceeded my expectations. Don’t get me wrong, I was very excited about the cookbook, but I wasn’t expecting the quality of recipes that appeared in this cookbook. I personally wasn’t expecting recipes like the Root Beer Beef Short Ribs, or the Drunk Apple and Onion Pork Tenderloin. Of course, there, were also traditional recipes – like Spicy Beef Noodles – that got me especially excited. Best of all, the recipes are very easy to follow and don’t use too many exotic ingredients, making it a great cookbook for beginners too! 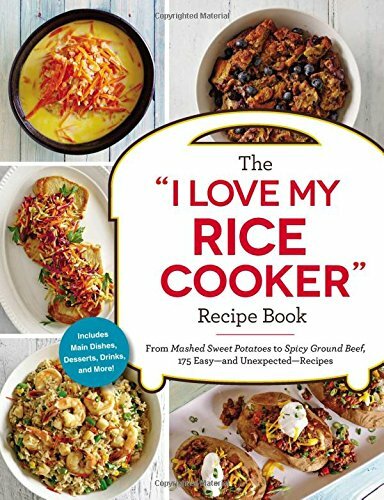 If you are looking for a new, innovative, and very fun cookbook to add to your collection, I highly recommend The I Love My Rice Cooker Recipe Book! 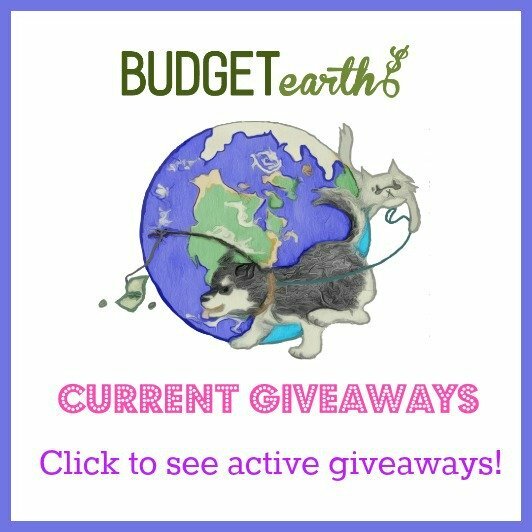 Would you like to purchase this awesome book for yourself or someone you know? You can find The I Love My Rice Cooker Recipe Book on Amazon.com for only $6.99 for the Kindle or $11.59 in paperback. After going through this book ourselves, we don’t think you will be disappointed! I have a rice cooker but haven’t used it much. I need a copy of this book!